Locally Owned...One Owner with A Clean Carfax!! I tried to take the important details of the build. The build was completed the beginning of 2016. 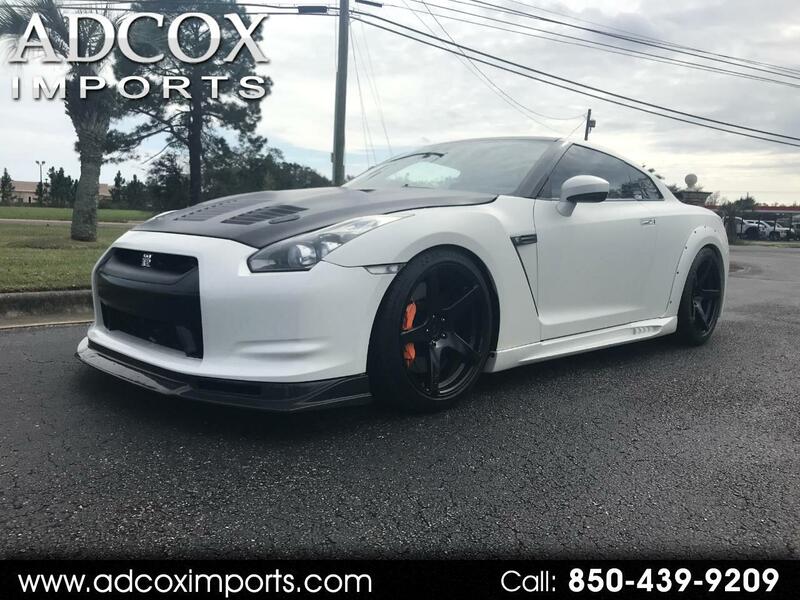 We are a Dodson Certified GT-R GR6 Builder/Pro Dealer, HKS Pro Dealer, and Cobb Pro Tuner. Message: Thought you might be interested in this 2010 Nissan GT-R.